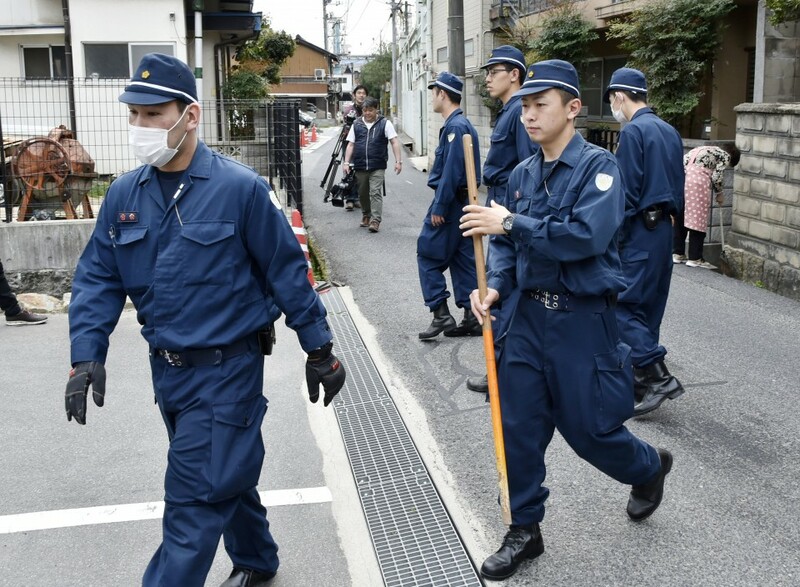 Amid a surge in Vietnamese residents in Japan, the number of crimes committed by the nation's expats ranked top among the total perpetrated by foreign nonpermanent residents for the first time in 2017, police data showed Thursday. The number of nonpermanent residents from Vietnam grew more than six-fold from 2008 to 2017, when it reached about 260,000, with the number of crimes committed by expats from the Southeast Asian country also rising. Shoplifting amounted to 2,037 cases, while sneak thief cases jumped to 325 in 2017 from just 12 in the previous year. The total number of crimes committed by foreign nonpermanent residents, except for U.S. military service personnel, stood at 17,006, up 20.3 percent from a year earlier. Brazil ranked third with 1,058 cases, followed by South Korea with 1,038 cases. As for the number of offenders, China stayed at the top with 3,159 nationals, followed by Vietnam with 2,549. The total figure of foreign perpetrators came to 10,828, up 7.1 percent from a year earlier.